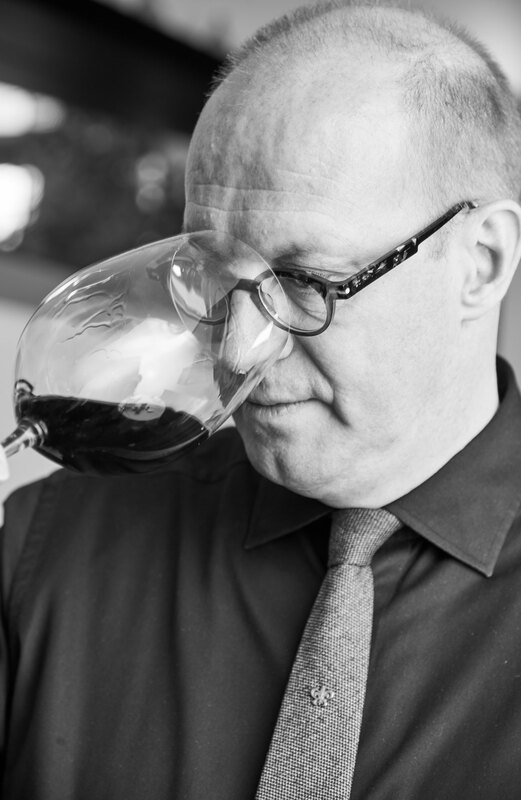 The vinoteca is the pride and joy of sommelier and master host Petro Kools. This wine room deep in the heart of Da Vinci contains more than 700 wines from all over the world. Since the opening of Da Vinci in 1993 Petro has collected these wines. The vinoteca is the source of the wine list of Da Vinci and the selection of wines to complement the meals. We are not prejudiced: the classic wine countries as well as less evident wine regions are represented in the vinoteca. From reasonably priced to top of the bill, we will always surprise you with something special. Our wines are wines of character. They bear the signature of the winemaker. In particular we are proud of the large assortment of wines from Dutch and Belgian Limburg. There are more than thirty, varying from still to sparkling. Besides the regular wines on the list we offer more than ten wines per glass. Furthermore there is a choice of ‘recommended wines’ at attractive prices. All wines in the vinoteca can also be bought to take home.